Very pleased to present the video for ‘I Shiver’ from ‘The Nashville Songs’. Filmed, directed, produced and edited by the extremely talented Chris Summerill. Additional aerial photography by Les Davies. Song written by Christopher Rees & Rick Brantley. Here's a rehearsal clip of Christopher Rees performing 'Dance With Desire' from the 2017 album 'The Nashville Songs' accompanied by John Lewis on electric guitar. 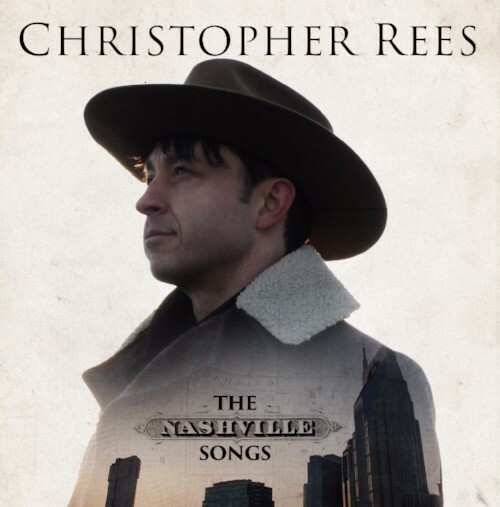 Welsh singer-songwriter Christopher Rees returns with his long awaited new album, 'The Nashville Songs' on 30th June 2017 - an inspired collection of songs co-written with some of ‘Music City’s finest writers. New Album - The Nashville Songs - Released 30th June 2017. 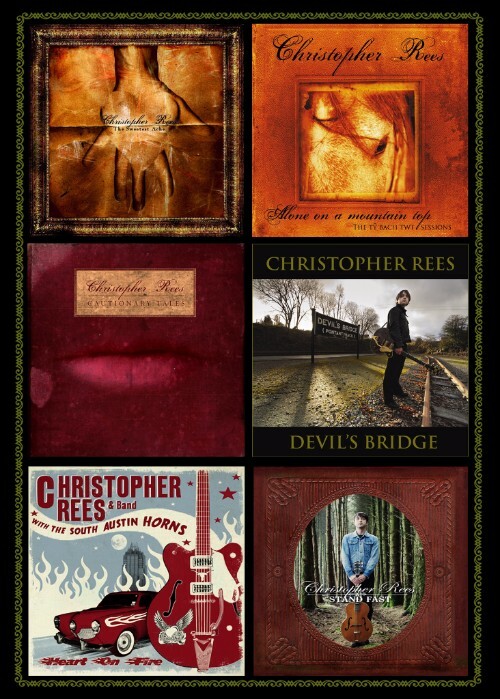 To listen or purchase music by Christopher Rees please visit the 'Music' or 'Shop' page.